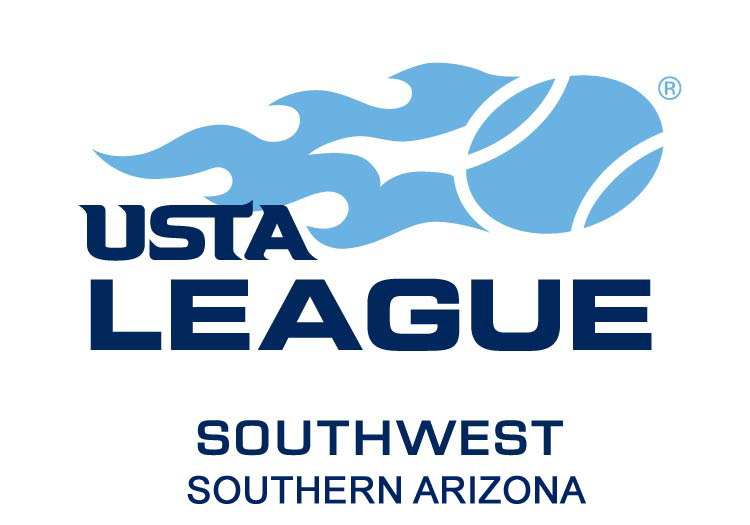 Join USTA Leagues in Southern Arizona to experience the fun that a thousand local players already know! Southern Arizona is a wonderful place for tennis. No snow and the sun shines all year! It gets better! Southern Arizona has gorgeous tennis facilities located ALL around town that continuously support their players and local league tennis. If you are looking to make friends and stay fit with the sport of a lifetime, league tennis is for you! For more details on what USTA Leagues are all about, please click here. Still have questions? Please feel free to contact SAZ League Coordinator, Tricia Fink , at saztennis@gmail.com for assistance. Click here for the schedule of upcoming SAZ Leagues. Click here for Online Team Creation. Click here to register in TennisLink.